As an Arthur Murray student, you’ll be invited to attend exciting events on a regular basis. These provide amazing opportunities for you to show off your skills, travel, and meet like minded individuals. Our events and adventures are a big part of the Arthur Murray lifestyle and a major incentive for people who have made the studio an ongoing part of their life. There’s always something to look forward to: a special event occurs at least once every 2 months. With everything you can experience as an Arthur Murray student, you might find you’ve added a new focus and enjoyment to your entire life. This elegant affair is in honour of our students graduating from one level of their dance program to the next. Medal Ball is an amazing dance gala that is open to all of our students, but those graduating have an opportunity to perform individually or as part of a group. Showcase is a one day event where students perform solo dance routines, followed by a delicious dinner and evening of dancing and entertainment. Each student will be provided constructive feedback from a panel of judges, which will be put into place by your teachers on your following private lessons. This event is wonderful for developing showmanship and social dance skills, not to mention always a lot of fun. Of course, we scout out the best ballrooms in the city for this event! Not in the mood to perform? 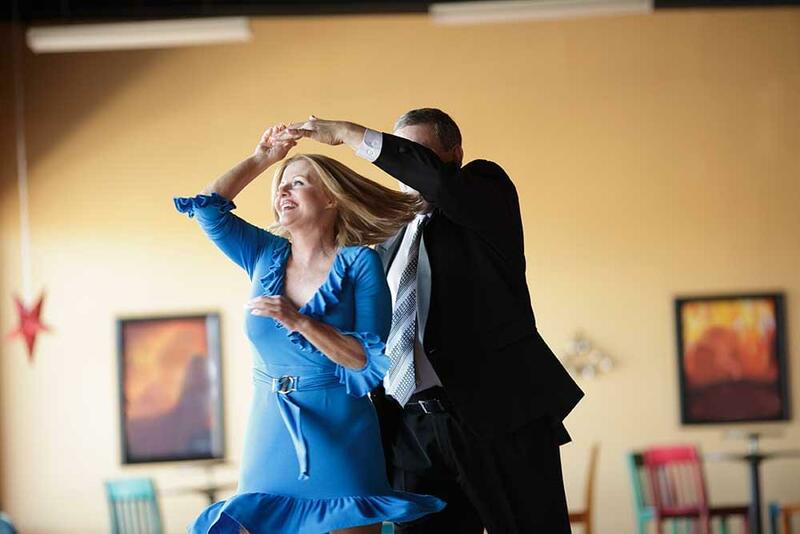 That’s OK – you’ll enjoy yourself no matter what as you dine and dance the night away. This event is sort of like Arthur Murray’s version of a recital – an informal event held at the studio where our students get to show off a performance piece they’ve prepared with their instructors. Spotlights are great fun on their own, but are also perfect preparations for more formal events, like Medal Ball. Everyone is encouraged to attend, whether or not they’re performing, and are fantastic examples of our outstanding team spirit! This is our Professional + Amateur event (Pro Am), which means that students dance with their teachers or couples dance together in a structured competition setting. 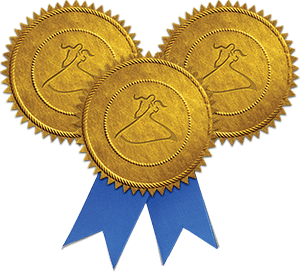 This day long event consists of a day of competitive heats followed by a cocktail reception, dinner, social dancing, an awards presentation, and a professional show. Pro Am involves multiple studios, guaranteeing that everyone gets to know each other and that the competition is even more exciting! This event is an extremely exciting out of town competitive dance excursion. Students perform specialized dance routines in the styles that they choose, and prepare with extra lessons beforehand. Dance O Rama brings students and instructors together from international studios and are held all around the world. In recent years, we’ve gone to Las Vegas, Italy, Vienna, Banff, and Monte Carlo… who knows where we’ll end up next! A Dance O Rama can last up to a week; in addition to the competition, the days are often packed with activities that take you around the city we’re visiting. Not all of our students choose to participate, but as always, everyone is invited – no matter how new you are to the studio. Although we guarantee that all of your instructors at Arthur Murray are fully qualified and trained, another set of eyes can certainly be beneficial. This is especially true when you see the caliber of coaches we bring into our studio – celebrity coaches such as Jonathan Roberts and Edyta Sliwinska from Dancing with the Stars, and many others. Some of our coaches have been with Arthur Murray for 30+ years, and they’re all world champions and certified adjudicators. A coach has years of experience, and will be able to help you delve further into your steps and routines. They may even know shortcuts to help you achieve the best results from your dance classes. A coaching session will give your instructor a wealth of information to add to your private lessons over the following months.